Posted byAbdul Saleem March 15, 2019 Posted inNUMMEROLeave a comment on How To Build An Ideal Online Marketing Strategy? 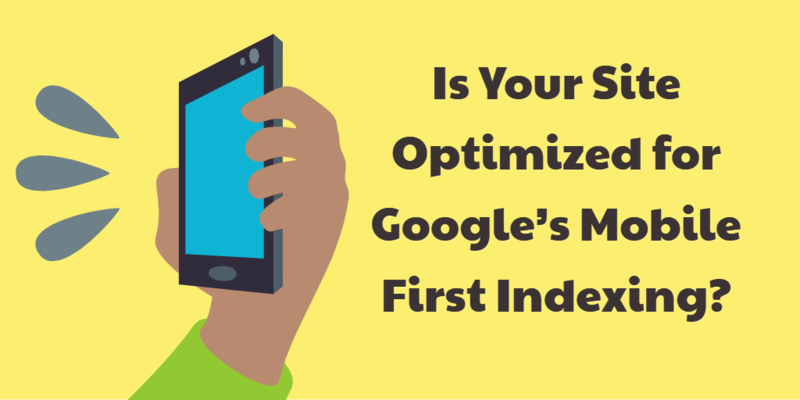 What Does Google’s Mobile-First Indexing Mean For Business? Posted byAbdul Saleem March 15, 2019 March 15, 2019 Posted inNUMMEROLeave a comment on What Does Google’s Mobile-First Indexing Mean For Business? Blogging For Business: How And Why Your Business Should Blog! 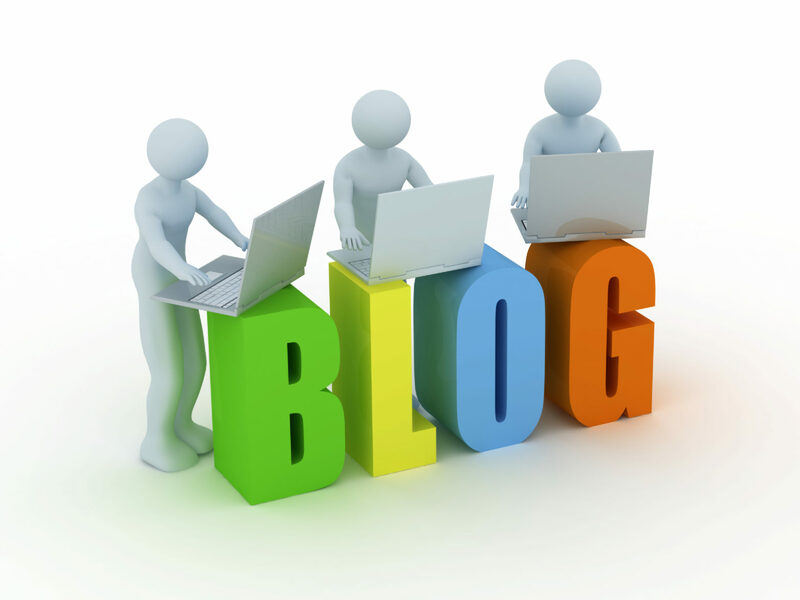 Posted byAbdul Saleem March 15, 2019 March 15, 2019 Posted inNUMMEROLeave a comment on Blogging For Business: How And Why Your Business Should Blog! 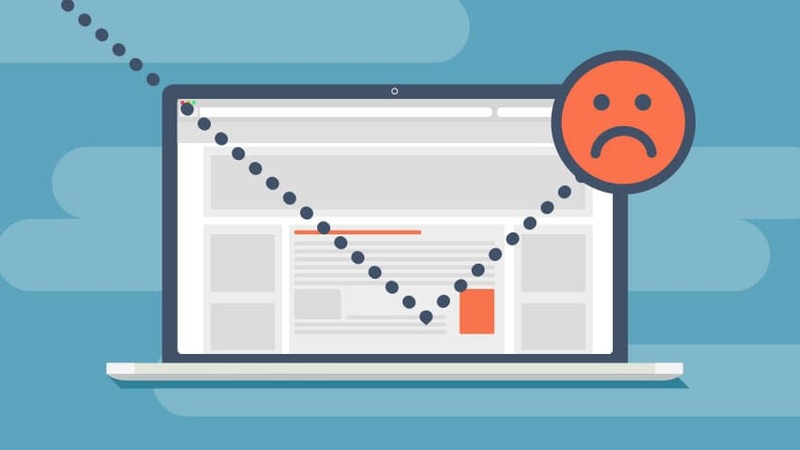 How to reduce bounce rate on your website ? Have you been struggling recently to get your TA signup for your newsletter? Have you seen a sudden dip in traffic on your website? Are you searching for ways to get more clients and improve your conversion rates? Have you ever considered the fact that your web site’s traffic is bouncing off even before they complete reading the material written within and the rate just might be too high!? Posted byAbdul Saleem December 12, 2018 March 14, 2019 Posted inNUMMEROLeave a comment on How to reduce bounce rate on your website ? How to promote your business through webinars? Webinars are the perfect tool that can help promote your business in minimal time delay. 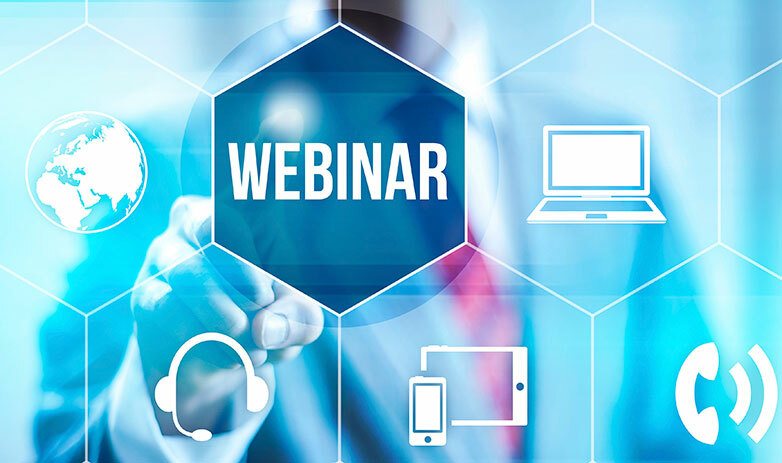 The sole reason for publishing this blog post is to make people aware of the importance of webinars for business promotion. Posted byAbdul Saleem December 12, 2018 March 14, 2019 Posted inNUMMERO1 Comment on How to promote your business through webinars? Why Your Business Needs Social Media to Increase Traffic? 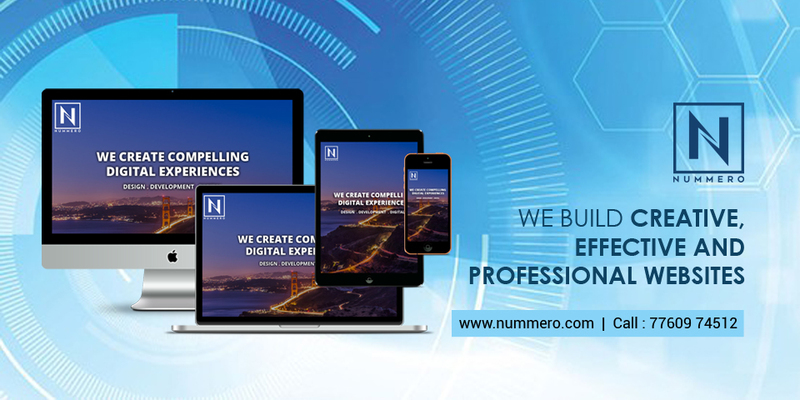 It is undeniable that digital marketing and its efficient tools can help any business to reach the pinnacle of success in no time. Digital marketing, when done right, can help a business gain the minimal recognition it needs to compete with the big players in the long run. 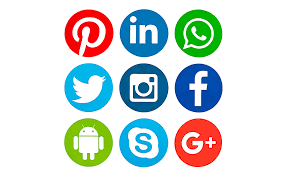 Posted byAbdul Saleem November 29, 2018 March 14, 2019 Posted inNUMMEROLeave a comment on Why Your Business Needs Social Media to Increase Traffic? Small businesses and start-ups often need to find ways they can better market their brand without spending extravagantly. The advent of the internet and digital marketing has helped a lot by levelling off the market. Small businesses still find it difficult, to say the least, when it comes to carving out a space for themselves in the ever-saturating conditions of the digital market. No matter what type of profession you are associated with, if you want to make it big then it is imperative to set goals and stick to them. 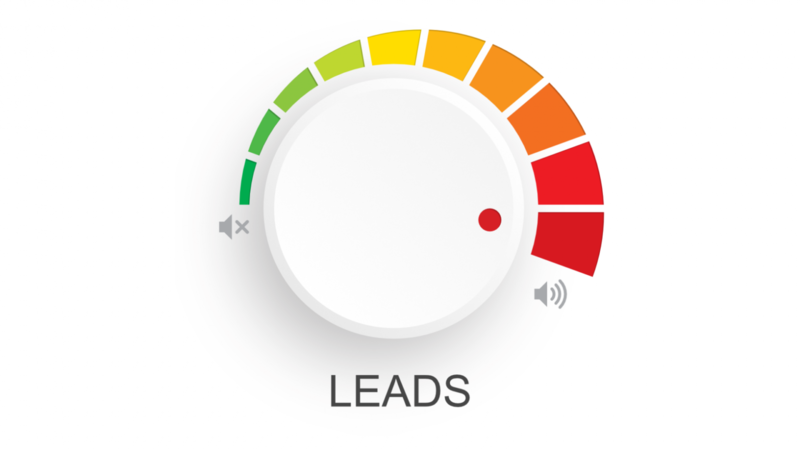 One of the best ways an entrepreneur or an organization can taste success in minimal time delay is to take the assistance of leads that are qualified to send out a positive signal for the company. 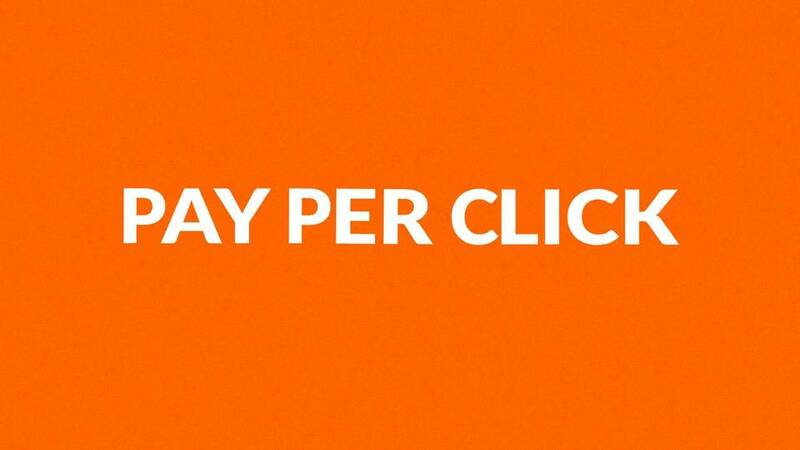 How to measure the efficiency of your PPC investments? So you are taking the help of a pay per click campaign to make sure your company makes the necessary amount of noise to stay in the game? Well, bear this in mind that mere launching of the campaign won’t do you much good if you are not monitoring the same closely and making the necessary changes to improve its performance. 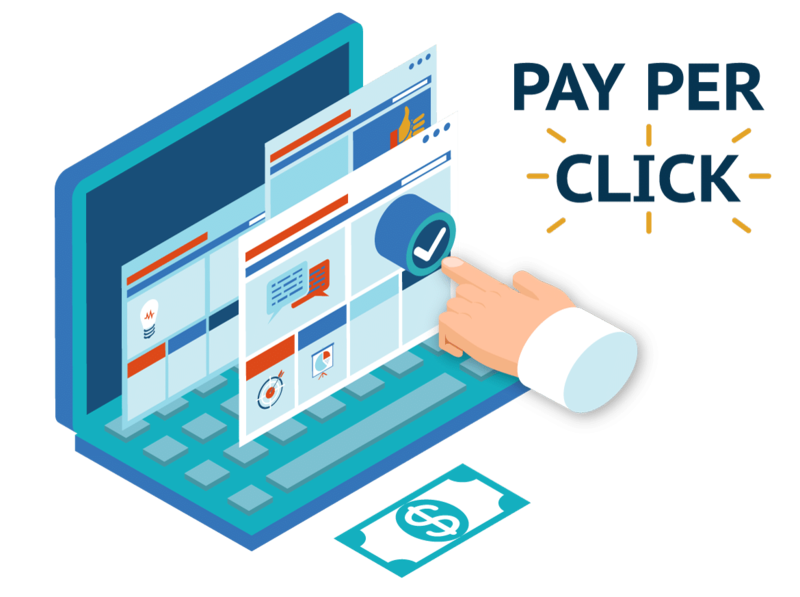 Posted byAbdul Saleem November 17, 2018 March 14, 2019 Posted inNUMMEROLeave a comment on How to measure the efficiency of your PPC investments?